This is such a gorgeous song and has quickly become one of my favorites. It’s also a rare example of a pop / rock group writing a Christmas song that’s religious in nature — and very overtly so. 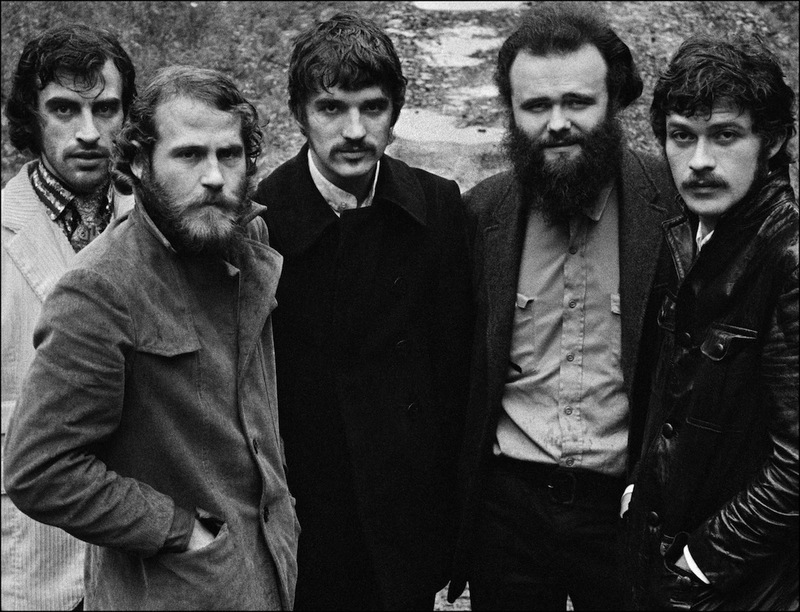 This version — the most popular — is actually the second of (at least) four versions that Robbie Robertson recorded (two with The Band, two solo) and features the great Rick Danko on lead vocals (with a healthy dose of Levon in there too). I love Garth Hudson’s organ fills on this. And Levon’s drums. And… damn, really the whole thing. So good.